When it comes to fun, Norwegian Cruise Line has it all sown up! The Norwegian fleet is vibrant and exciting, with entertainment at the heart of its ships. Norwegian is great for families, and it’s partnership with Nickelodeon helps the line set itself apart from others. But it isn’t only for families, because affluent couples and solo travellers are also well catered for! Its ships sail around the world, with a great presence in the US and Caribbean and next year Norwegian will have Norwegian Epic based year round from Barcelona. The American line’s ships are constantly getting bigger and that shows no sign of stopping with the new Breakaway Plus class, the first of which will launch in 2015, having a larger capacity than any of Norwegian’s past ships. Norwegian set the bar for dining when it introduced its Freestyle Cruising concept more than a decade ago, and now many cruise lines are only just starting to follow suit. The idea was to take away the strict regimented dining experiences that many non-cruisers are always a bit daunted by and gave the power back to the customer. Because Norwegian’s ships are on the larger side, there’s much more choice when it comes to places to eat. Whether you want tapas, French, Italian or Asian cuisine, Norwegian offers something to suit all tastebuds. Its complimentary restaurants are of a very high standard, with the main dining rooms offering an extensive menu but there are also buffets and cafés for guests wanting something a little bit different. 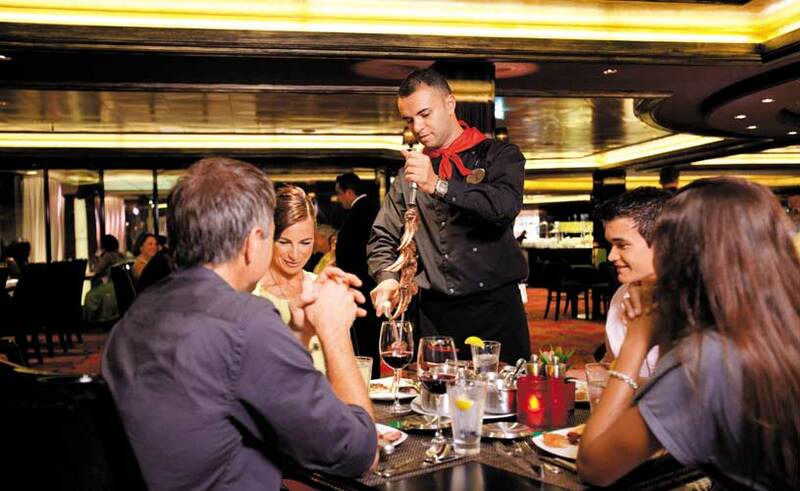 Every ship in the Norwegian fleet has a range of speciality dining restaurants which range in price from $15 to just under $40, with others being a la carte. My favourite of the lot is Teppanyaki, where the chef creates your Asian dishes in front of you. On a sunny evening I’d always recommend a bit of al fresco dining on The Waterfront, an outdoor promenade lined with restaurants and bars, and of course you have the view of the ocean all around. 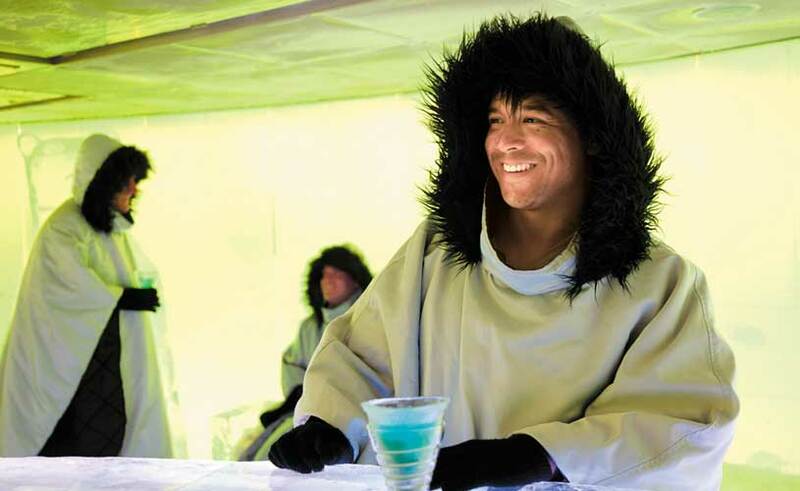 It’s also a must to experience the Ice Bar on board Norwegian Epic, Getaway and Breakaway. I don’t know a child who wouldn’t want to spend their holiday learning circus tricks? And at Norwegian’s Cirque du Jour they can do just that and they’ll return home with some new tricks under their belts. For younger kids the line’s partnership with Nickelodeon will help keep them occupied, with the likes of Spongebob Square Pants roaming around the ship. The newer ships have waterslides that let children (and adults) race each other to the bottom – does it get any better than that? 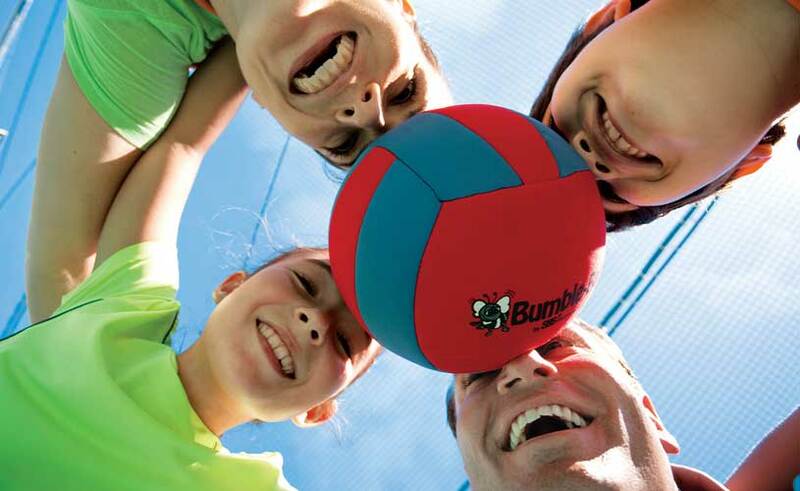 Norwegian’s kids’ clubs are always praised, allowing parents to rest stress-free as their children make new friends and get a bit of freedom. Norwegian is well known for its entertainment; in fact the entertainment on board its fleet is definitely in the running for being the best at sea. The majority of cruise lines have big casinos and grand theatre productions, but what they don’t all have is The Blue Man Group, a show which has made Norwegian’s Las Vegas style shows renowned throughout the industry. The magical Illusionarium is really unique and one of my favourite entertainment venues at sea. The venue comes at a charge, but you get a great dinner and some fascinating magic tricks along the way! Facilities on board include everything from rock climbing and a ropes course to spa treatments and an aqua park. 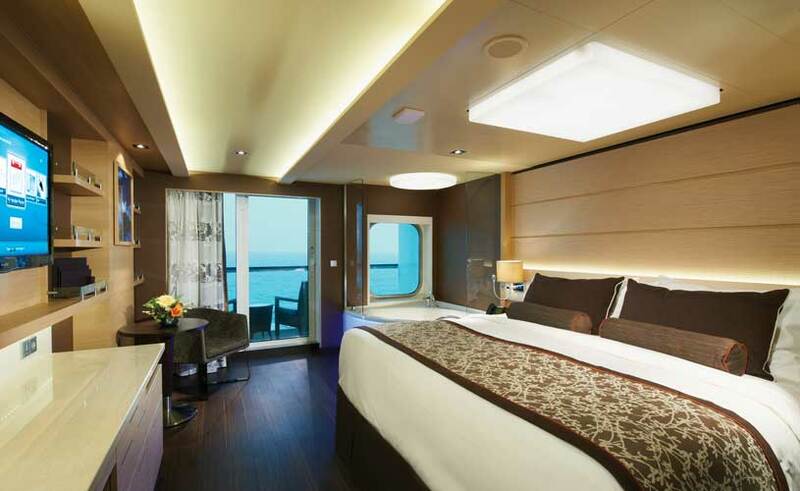 I’m a big fan of Norwegians staterooms, I think they’re a good size and have everything you need. One of Norwegian’s best kept secrets is The Haven by Norwegian, an exclusive and private area used only by those staying in one of its luxurious cabins or suites. It’s Norwegian’s luxury offering and it’s perfect for a more discerning traveller. If you can afford to spend a little more on your cruise, this is definitely the way to go. But the line’s cabin range doesn’t stop there because its single cabins for solo cruisers are probably the best I’ve seen at sea. The studio stateroom area on board a number of Norwegian’s ships can only be accessed through a private keycard. The rooms have a full size bed, separate bathroom areas and access to a private studio lounge wherever single travellers also have access to. Obviously the biggest bonus is that the studio cabins have no single supplements, but they get booked up quickly!